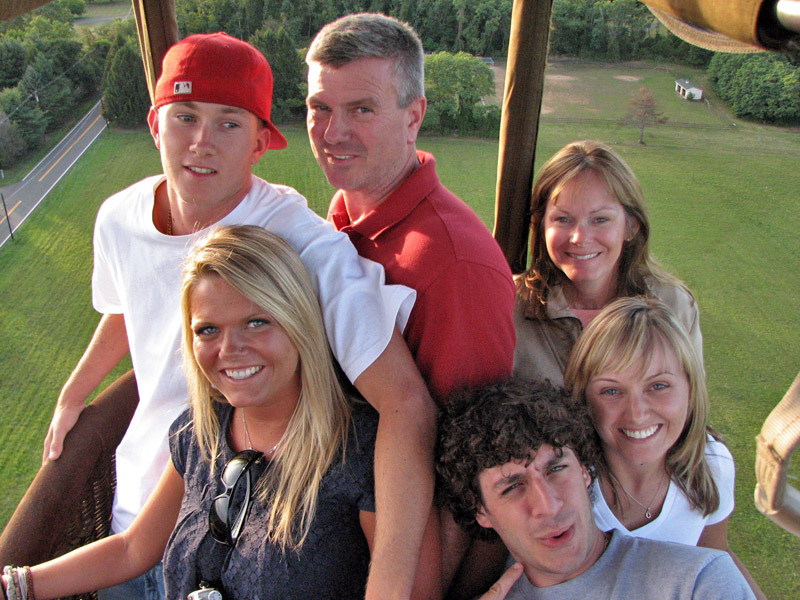 Hot air balloon rides near Philadelphia, in Chester County, PA, have been a favorite attraction for many years. Our hot air balloon launch site in Hunterdon County, New Jersey is also the closest place to go ballooning near New York City. 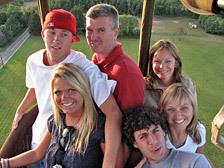 Join Above & Beyond Ballooning on an unforgettable adventure in the sky on your own hot air balloon ride above the beautiful landscapes of Pennsylvania and New Jersey. 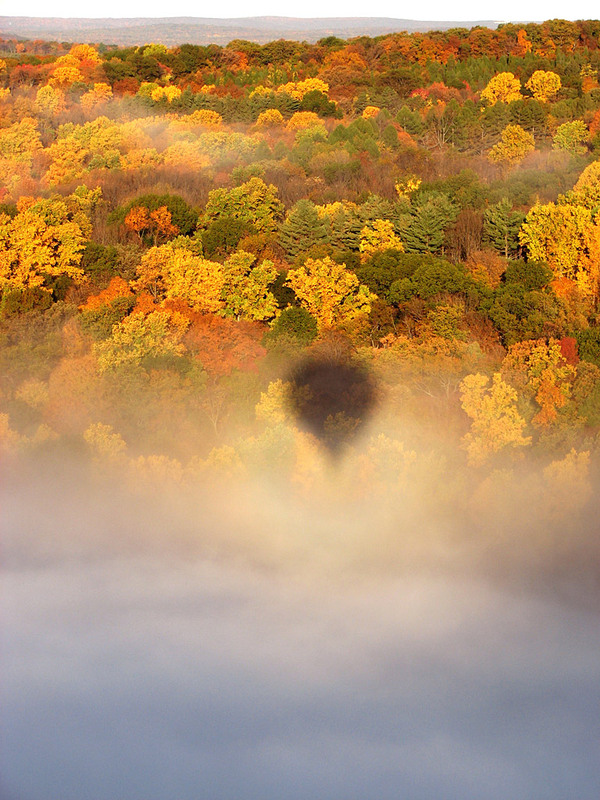 Above & Beyond Ballooning is a professional hot air balloon company offering hot air balloon rides in NJ, PA balloon rides, and private hot air balloon flights in a number of other locations in the Northeastern and Southwestern USA. We operate our hot air balloon rides in PA & NJ balloon rides seven days a week, with balloon flights scheduled twice daily, from June through September. Please read all the information on our website before calling - nearly all of your questions will be answered here or here. 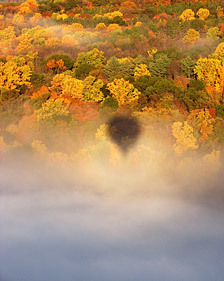 Our Pennsylvania hot air balloon rides lift off from Chester Springs, a quaint rural area with a diverse blend of scenery. Our hot air balloon launch site is approximately 45 minutes west of Philadelphia, just four miles from Exit 312 of the PA Turnpike (Downingtown/West Chester). 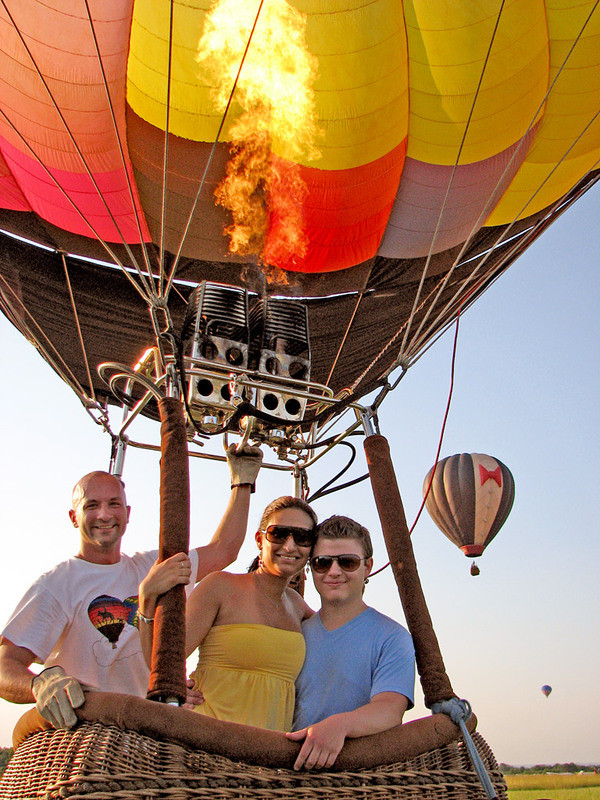 Our New Jersey hot air balloon rides take flight from Solberg Airport in Readington, NJ. It's an easy drive of just under one hour from New York City to Solberg Airport. Both of our main locations offer scenic views of the varied landscape - a mixture of rolling hills, fields, farmlands, neighborhoods, lakes, rivers, forests, state parks and other civilization. Wildlife is in abundance in the areas we fly, so we may see lots of animals from above - especially deer, horses, geese, cows, sheep, and sometimes even hawks, foxes, pheasants, turkeys and more! 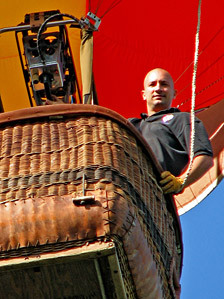 Jon Radowski, the owner and chief pilot of Above & Beyond Ballooning, has been involved in ballooning essentially his entire life. His interest took off at the age of two when attending a balloon festival with his family. Jon knew from a very early age that he would become a balloon pilot as soon as he grew old enough. After the magic of his first flight, he began flight instruction at the minimum age of 14, designed and built his first hot air balloon at 17, earned his private pilot certificate later that year, and became a commercial pilot at 19 to begin ballooning as a full-time career. In addition to flying balloons, Jon is a balloon repairman, and also designs and builds hot air balloons. Check out Apex Balloons for a look at what's on the drawing board. Our crew members are dedicated friends who are similarly in love with the sport of ballooning. It takes one to three crew members to help the pilot set up the balloon, follow the balloon during flight, and help pack it away after the successful conclusion. Crewing for hot air balloons is a valuable and constructive learning experience, and many crew members continue on to become pilots. If you are interested in becoming a hot air balloon pilot, crewing will help prepare you with lots of varied knowledge and skills that will be beneficial in the course of your pilot training. If you are interested in joining our team, please contact us.